“Going digital” is a larger commitment than most people and corporations realize. To truly “go digital” will require a commitment of senior management as well as every employee, it will require a culture shift, it will require an environment that fosters creativity, it will require the automation of processes, it will require the design of customer experiences from the “outside – in”, it will require investment, it will require integration with external data sources, it will require setting goals, milestones and timelines, and it will require technology innovation. That is quite a list. However, there are a number of companies across multiple industries who have embraced this mantra and have strengthened their companies because of it. You have your digital disruptors such as Uber which has nearly laid taxi companies to waste. You have brick and mortar companies like Domino’s Pizza who have 400 of 800 people in their corporate office doing software development and analytics. These companies have accepted the mind shift that enterprise IT needs to focus on innovation, not just service enablement. Also, digital solutions have to focus on the needs of the customer not just internal employees. Shaun Williams, COO of Y&L Consulting – San Antonio Area presents at InnoTech what CMOs, CDOs, and marketers of the future will expect from their IT departments when it comes to digital tools and enhanced decision dashboards.  Y&L Consulting took a large licensing agency through a digital transformation. The agency manually processed paper license requests and check payments for 16,000 establishments. Their legacy technology required duplicative data entry and frequently resulted in extended processing delays. Their non-customer-friendly website provided customers with a pdf to print-out and mail it along with their payment. Many times information was incorrect or missing on the form, the payment was for the wrong amount, etc. Delays resulted in their phones lighting up like a Christmas tree on a daily basis. Employees would have to manually sort through applications in file drawers, other employee’s desks and their own to address the customer on the phone. Customers complained about the process on social media, employees were frustrated by their stressful jobs, and the agency overall had a bad reputation. This was the perfect storm. Nothing was working well internally or externally. A dramatic change had to be made. Y&L conducted a multi-tiered assessment. We conducted a customer experience assessment with a subset of their customers. We conducted an internal employee assessment in regard to their processes. We then conducted an IT assessment to understand their systems, programs, and issues. Employees understood that this was their opportunity to completely overhaul their work environment for the better and took full advantage of it. Customer and employee-facing requirements were gathered. Manual customer and employee processes were outlined and most were converted into automation requirements. A dual-facing application was created. What the customer saw, the employee saw. Customers could enter their license applications online, check their application status as well as update any legacy applications. The program would automatically alert customers if the information was entered incorrectly, or if there was any missing data or incomplete data. The application was integrated with a payment vehicle so customers could pay online, the correct amount and receive an emailed receipt. Customers would also receive email alerts when their license was about to expire (a previously manual mailing effort). As a result, phone inquiries decreased by 90%. Within the first five months, 65% of all processed payments were performed as an online “self-service” by the customer. In that same initial five months, 12,000+ applications were processed within a two week period where in the past it would take six months. This organization underwent a complete digital transformation resulting in the delight of its customers and employees. This agency went from the low-standard to the gold-standard among their other state agency counterparts. 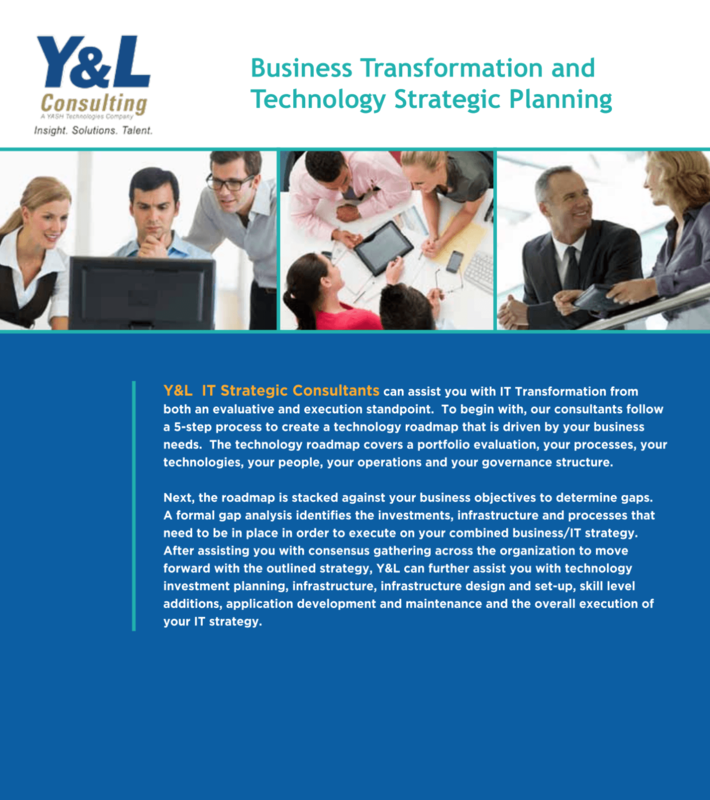 Contact Y&L today and let us help you with your digital transformation.